How to Drive a 4X4. Full video. The overlanding worlds’s favorite sometimes-prickly off-road expert, Andrew St.Pierre White takes you on a deep dive into the realm of 4×4 driving skills in this full-length, vintage video. Driving in all terrain types is covered, as well as driving a classic 4×4 set-up and how it differs from more modern, computer-controlled 4x4s. First off, a couple of apologies. If you’re on my newsletter list, you already know that I moved the site to a self hosted server from WordPress.com and managed to trash my subscriber list. If you’d like to keep getting notice of posts by email, click the “Subcribe” link above and put your email address in the second text box. I’m sorry that got goofed up. And speaking of posts, apologies for the lack of them lately. For the last few months my goal had been to write a post a day but I hit a wall in April. The time I was devoting to WCXC started cutting into my paid illustration work. I write this site, and maintain our Pinterest boards without any income and it’s really brought me to a crossroads. I’m not looking for donations but rather your feedback. I don’t think it will be feasible to continue at rate I’ve been posting without earning some kind of income but I’d also rather not take anyone’s money unless I provide something of real value. So would you mind, if I bounce some ideas off you, valued WCXC readers? A blog about off-road vehicles, overlanding, 4×4 trips & travel. We write posts about interesting trucks for sale, help you improve your driving and camping skills, learn about gear, show you amazing places to go, and share stories of adventure. We like to go out and explore, and we love adventure. A new post every so often. Click here for our subscription page where you can subscribe to the blog (to get posts by email) or to the WCXC Newsletter. I’ve just moved WCXC new server in preparation for rebuilding the site. If you previously subscribed to get posts by email, that functionality should be updated in a few days. If you find you’re still not getting posts after a few days, let me know. Also, if there’s any functionality you’d like to see in the site moving forward, please let me know that too! 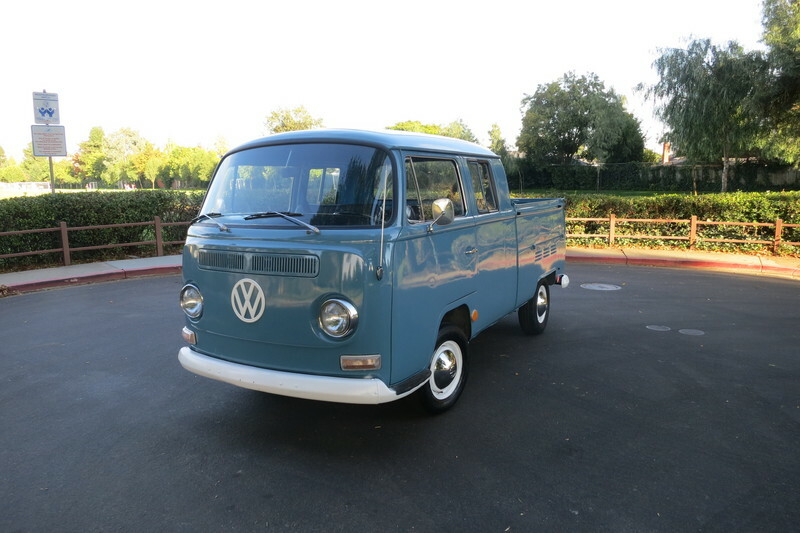 I just spotted this Volkswagen Type 2 Double Cab flatbed pick-up on Craigslist. I’ve always had a soft spot for these drop-side trucks. According to the ad it’s had some interior work done and it looks to be in good condition. 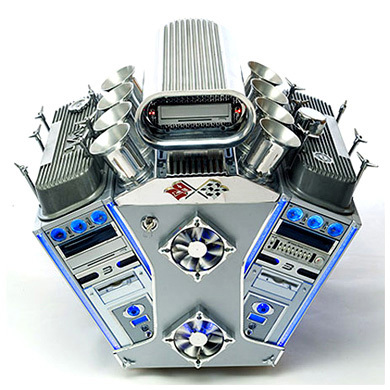 The ad doesn’t state the engine type but this generation came equipped with engines ranging from 1.6 to 2.0 liters. The truck is located in the San Francisco Bay Area with an asking price of $15,800. This is the latest installment in what looks to be an ongoing series of beautiful videos from Vincent Urban and crew about their 2012 trip to South America via Land Rover. 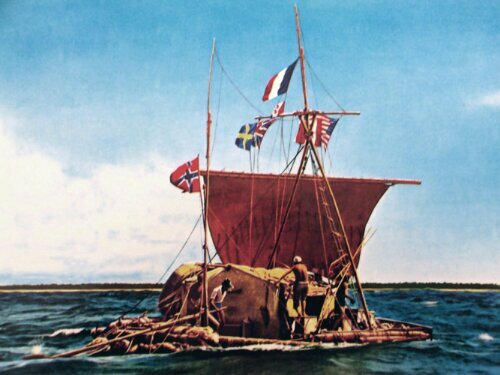 We recently finished reading Kon Tiki, the book in which Thor Heyerdahl, and five companions, set sail from Peru in the late 1940s, in a homemade raft of stone-age design, to prove that Polynesia could have been settled from South America. Say what you will about his anthropological theories but the book is an adventure story par excellance. And then they set sail. We were riveted reading about the glow-in-the-dark seas, the would-it-hold-together creaking of the raft, and the giant whale sharks that trailed it. Oh, did I mention that they drove jeeps down from the Andes into the balsa forests to fell the logs for the raft themselves, then basically rode the logs downriver to the coast? That’s when men were men, my friends. If you’re not reading anything at the moment, pick it up. It’s fantastic.